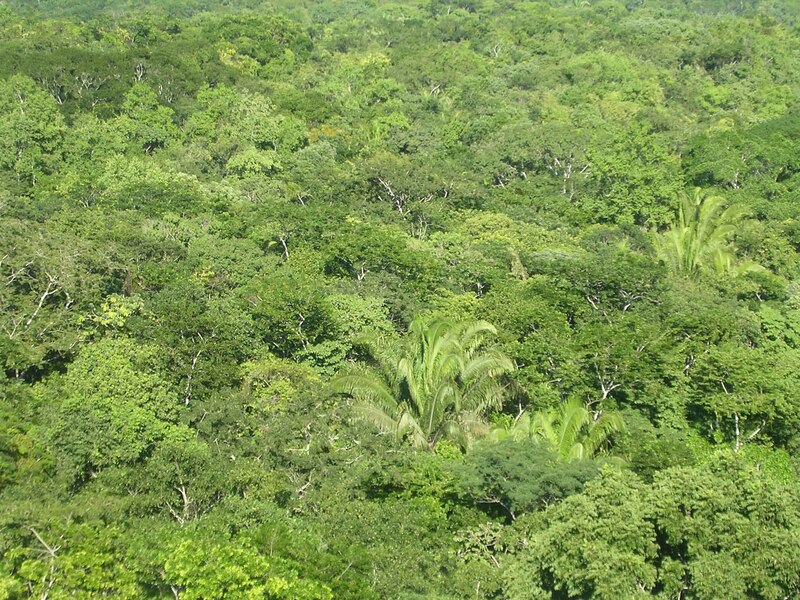 News and events > News > How many tree species are there in the world? BGCI can now tell us! BGCI has been working for over two years, consulting over 500 published sources and liaising with experts all over the world to find the answer – 60,065 tree species. ‘GlobalTreeSearch’ is the first list of its kind, documenting all of the world’s known tree species and their country level distributions. It may surprise you to learn that before today we didn’t know how many tree species there were in the world. A new paper ‘GlobalTreeSearch- the first complete global database of tree species and country distributions’, published today in the Journal of Sustainable Forestry, highlights the fact that more than half of all tree species only occur in a single country, and many of these species are threatened with extinction. Of all the countries in the world, Brazil has the most tree species, with 8,715 species, followed by Colombia (5,776) and then Indonesia (5,142). Apart from the Arctic and the Antarctic (which have no trees whatsoever), the region with the fewest tree species is the Nearctic region of North America, with fewer than 1,400 species. BGCI’s main reason for undertaking the challenge of documenting the world’s tree diversity was to provide a tool for people trying to conserve rare and threatened tree species. GlobalTreeSearch will form the backbone of the Global Tree Assessment, an initiative to assess the conservation status of all the world’s tree species by 2020. This will allow the prioritisation of the tree species that are most in need of conservation action so we can ensure that no tree species is lost forever. To find out more about the world’s 60,065 tree species, GlobalTreeSearch is now available here and the scientific paper is available here.